Alphaserve has a strong opinion on private cloud in the context of security and custodianship of data. In public cloud options (multi-tenant third party) Alphaserve advises their clients to adopt encryption of data with the client holding both the public and private keys. Private cloud Customer owned: Customers procure their own hardware, software including virtualization technologies. Infrastructure is placed in the client data center or in a colocation facility. 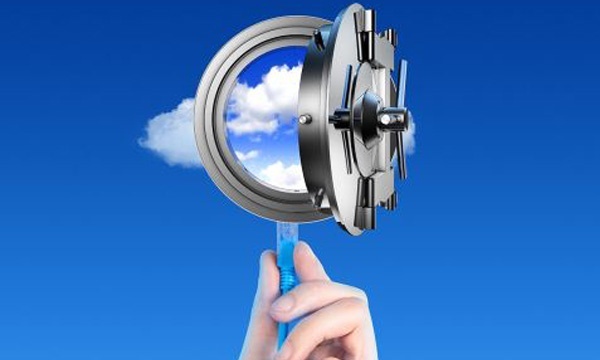 Private cloud Customer Leased (IaaS): Customer leases their hardware including virtualization technologies from a third party Infrastructure as a service (IaaS) provider. The provider creates a private infrastructure for the customer. 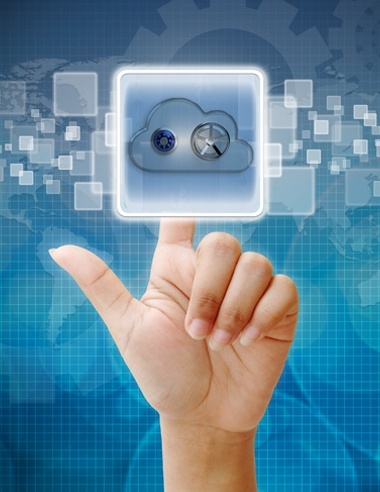 Software can be customer owned or can be a combination of SaaS provider offerings. Public cloud customer leased (IaaS): Customer leases their hardware from a third party Infrastructure as a service (IaaS) provider. The providers create an instance for the customer on their existing infrastructure this model is known as multi-tenant. Software can be customer owned or be a combined of SaaS provider offerings from third parties. "Lower Fixed Costs, Eliminating Reviewing Time and Materials Bill Minutia Attracts Brand Name Funds and Start ups." When determining the right solutions for your business it is essential that all areas of your business are consulted. Considerations including compliance, operational risk and service provider financial due diligence are just some of the areas Alphaserve can help.